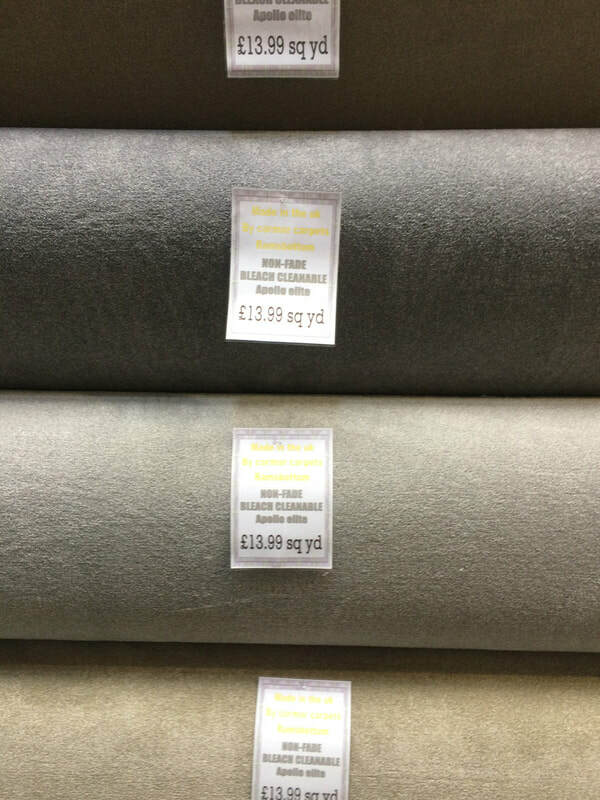 Lancashire Carpets of Rossendale have the largest selection of carpets in Rossendale. That's a promise. 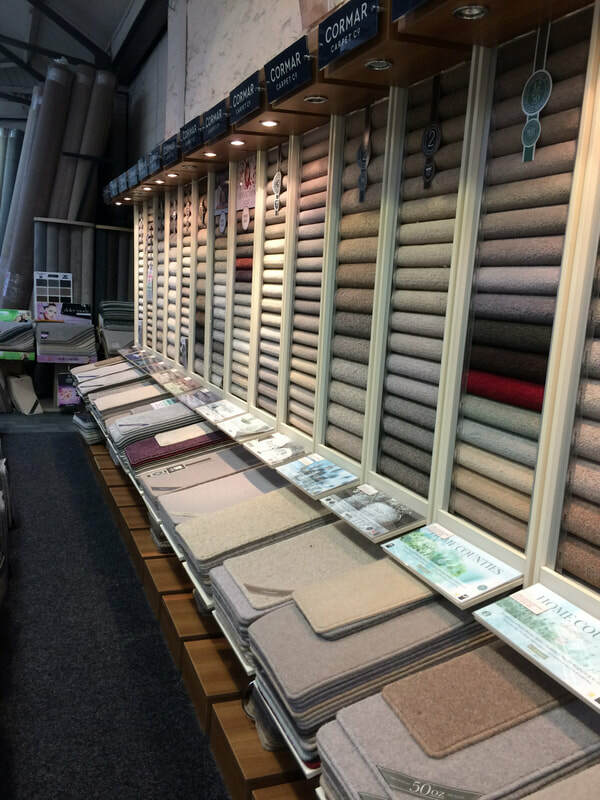 And if you visit our showroom and cannot find what you are looking for you can be assured we have a supplier that has just the right type and style of carpet; we literally have dozens and dozens of famous brands! 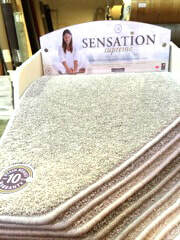 Top Carpet Brands are EVERYWHERE at our shop! 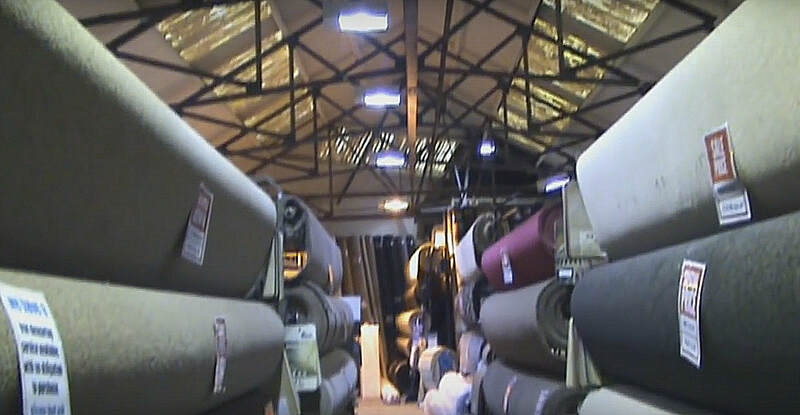 Lancashire Carpets have close relationships with leading manufacturers such as Cormar Carpets. 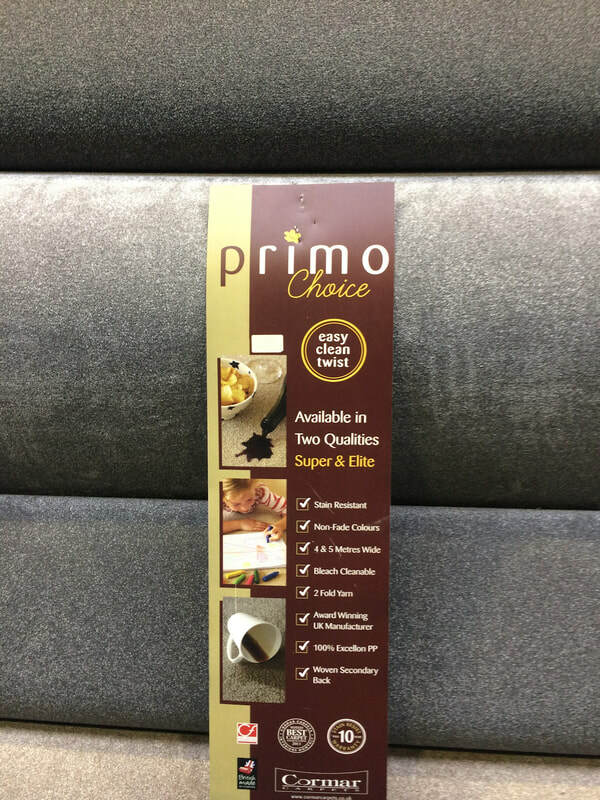 We buy in bulk so that we can pass savings on directly to our customers! 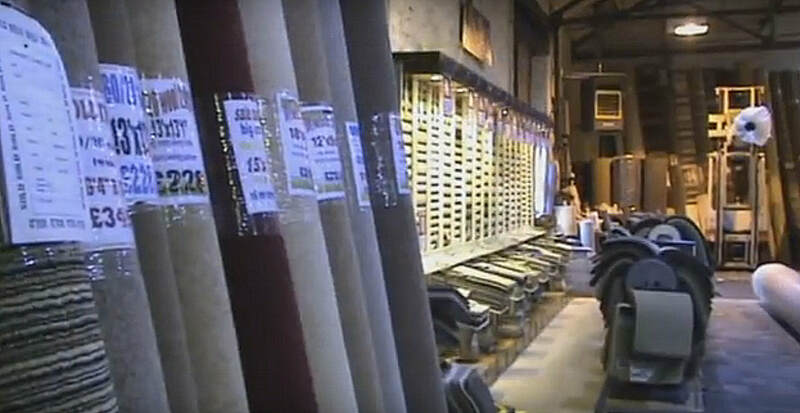 ​1000's of Carpets to Choose From!!! 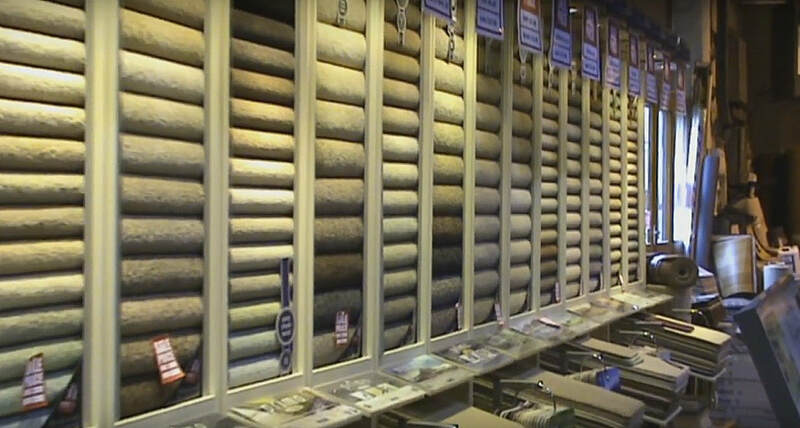 Whatever type of carpet you are looking for... Whatever your budget... Lancashire Carpets have a carpet that will suit you. 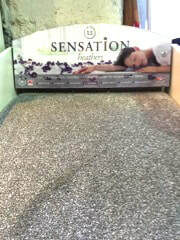 We keep many in stock and have access to almost any carpet you can imagine! 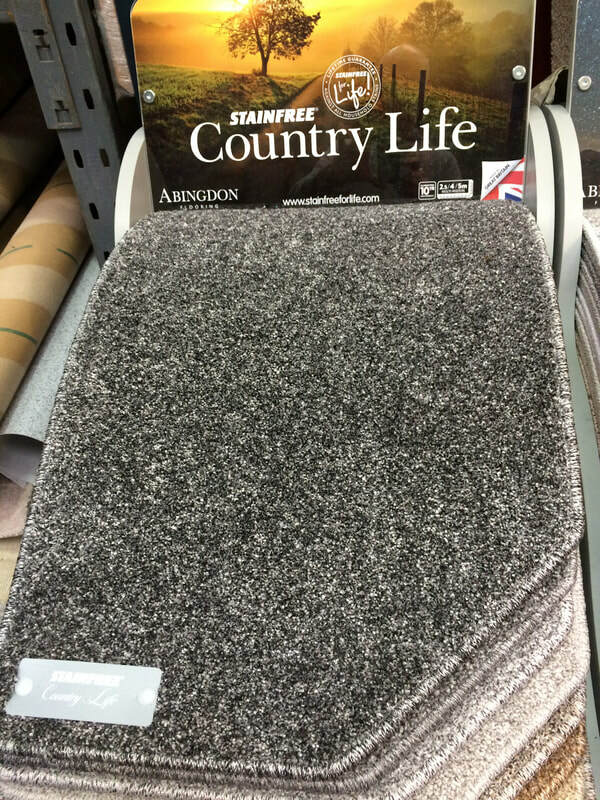 We have brands such as Cormar, Axminster, Wilton, Lifestyle in "tons" of types and colours and finishes such as bleach clean, hessian backed, action backed. 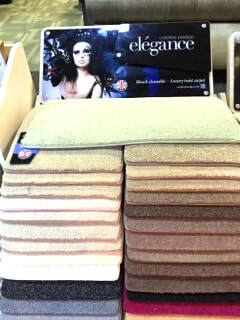 Hard wearing, durable, long-lasting carpets that will stand the test of time and look great for years to come.